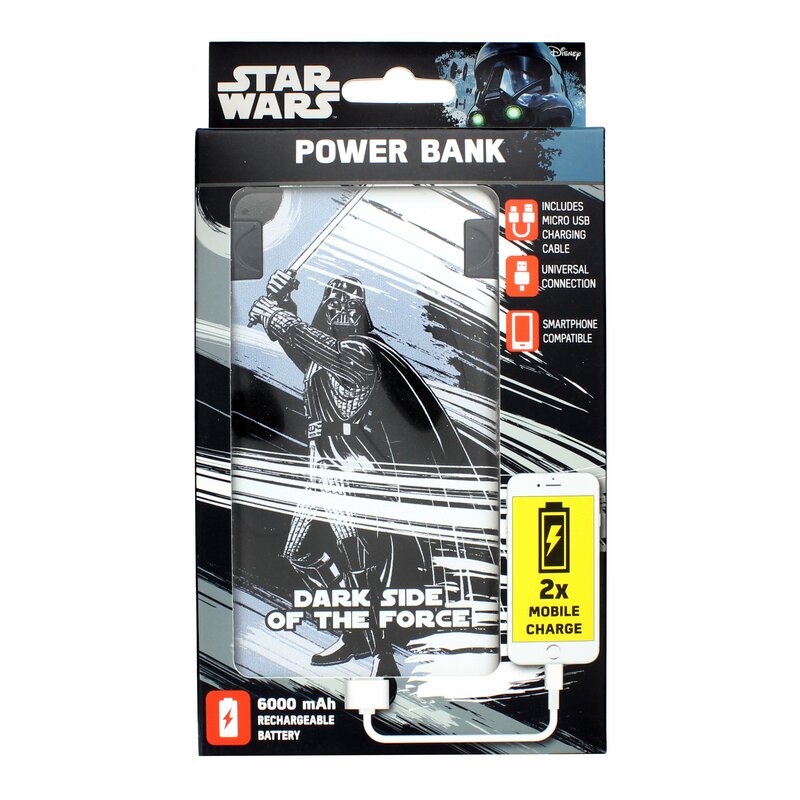 Even a Sith Lord can run out of power at some point! 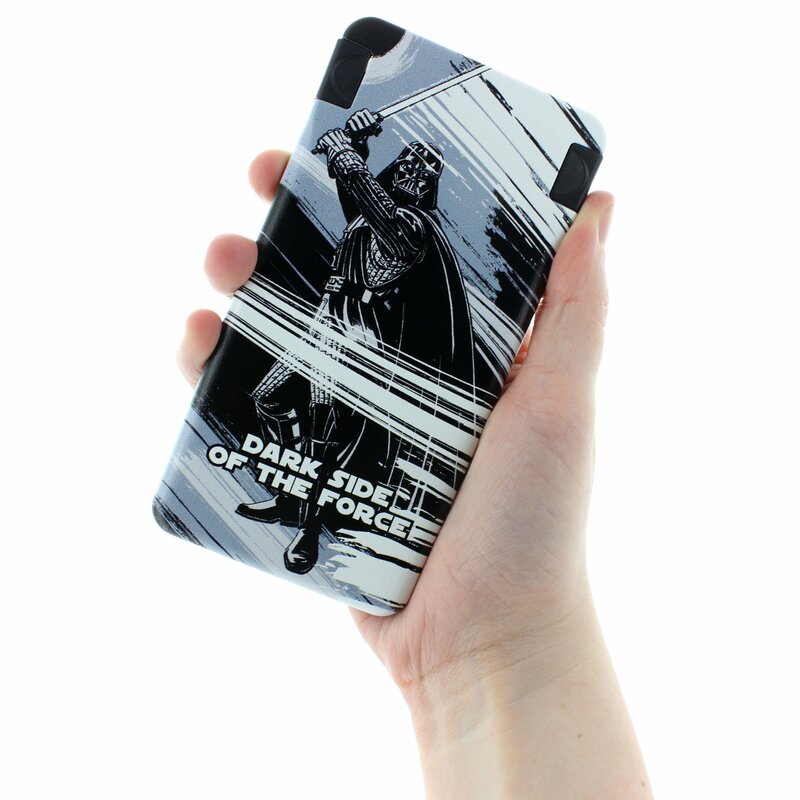 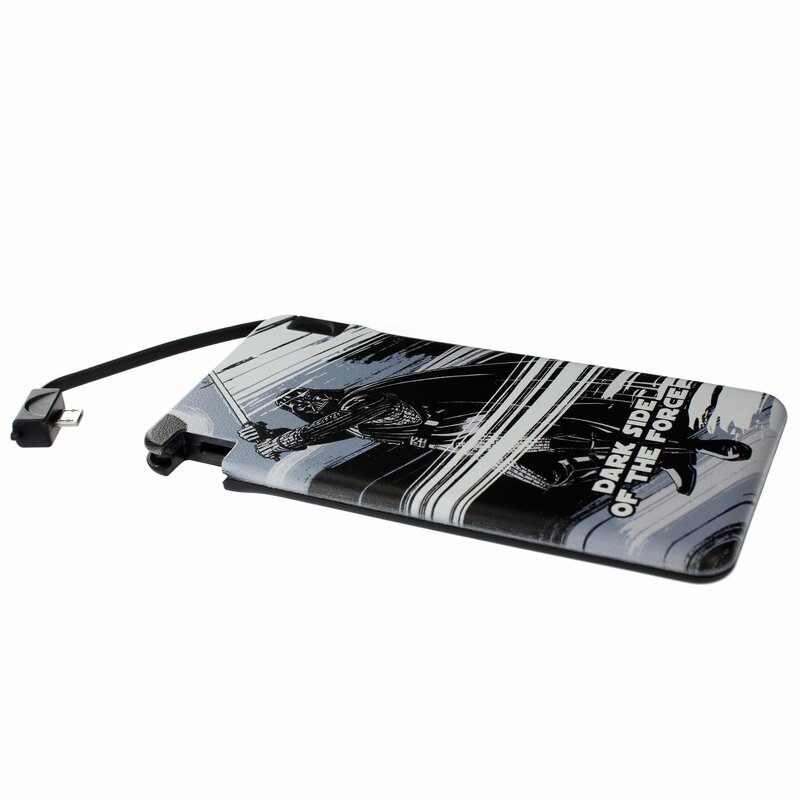 Let Darth lend a hand with this 6000mAh Power Bank. 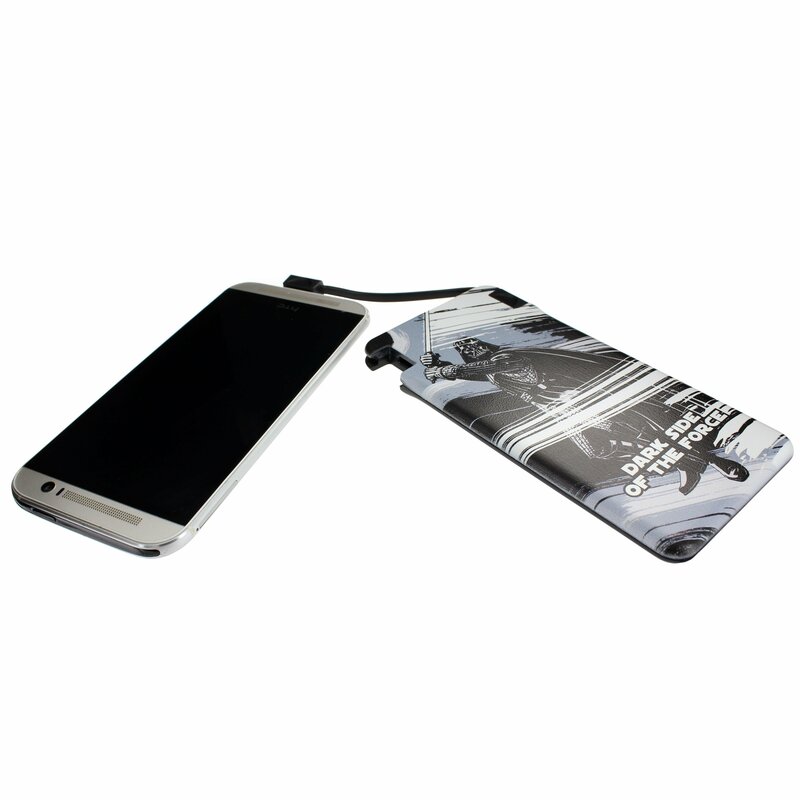 This handy charger will charge most phones twice to ensure you don’t run out of power whilst battling the forces of good.